Bangkok, oriental city, but the city don't know what the city is gettin'. 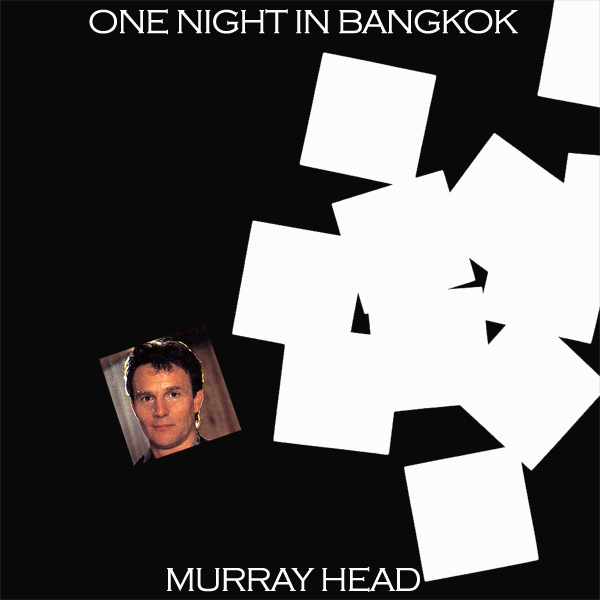 Or so proclaims Murray Head at the start of his single One Night In Bangkok. He then goes on to explain that there will be a chess tournament going on. How dull is that? For most people one night in Bangkok looks a lot more like the scenario in the remix of the cover artwork. Hot Thai babes in your hotel room. Siam!